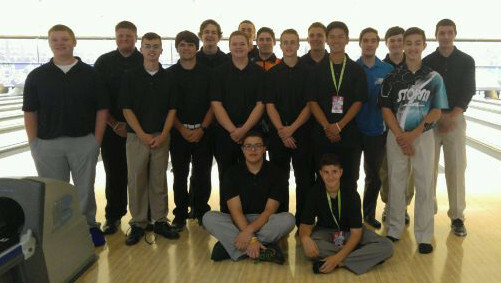 The Youth Bowlers Tour goal is to provide opportunities for advanced education through bowling. This year the YBT awarded nearly $36,000 in Scholarships! Scholarship dollars will be awarded in each division according to the number of entries. Classic, Scratch and Handicap Brackets are also run in each event. All money collected is awarded as scholarship money.